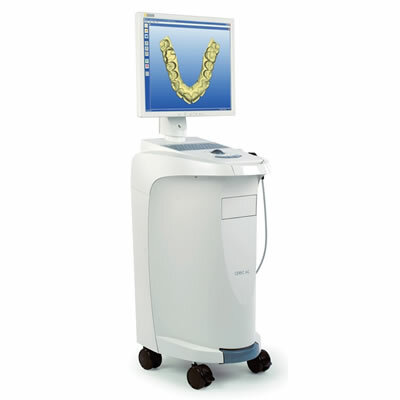 CEREC 3.8 Powered by Biogeneric Digital Impression System Sirona Dental Systems, LLC With a single click, CEREC Biogeneric generates patient-specific occlusal surfaces. Developed by Sirona Dental Systems, CEREC Biogeneric is the first restoration method that metrically analyzes the patient’s individual dentition status as the basis for computing the occlusal morphology. With CEREC Biogeneric, the clinician can create crowns, veneers, inlays and onlays, as well as anatomically sized bridges with up to 4 units in 1 click.